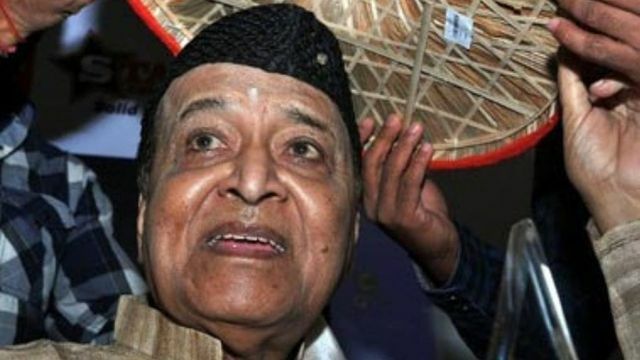 Protesting against Centre's Citizenship (Amendment) Bill, 2019, acclaimed Assamese singer Bhupen Hazarika's family on Monday turned down the Bharat Ratna, that was conferred to him by the Narendra Modi government on Republic Day. Hazarika was posthumously conferred the Bharat Ratna, India's highest civilian honour along with social activist Nanaji Deshmukh on Republic Day. Former president Pranab Mukherjee was also conferred with the award. According to media reports, his son Tez Hazarika, who is based in the US, expressed concerns over the Citizenship bill and rejected the award.